Standing as a parliamentary candidate in my home constituency in 2015 was one of the most exciting and rewarding experiences of my life. 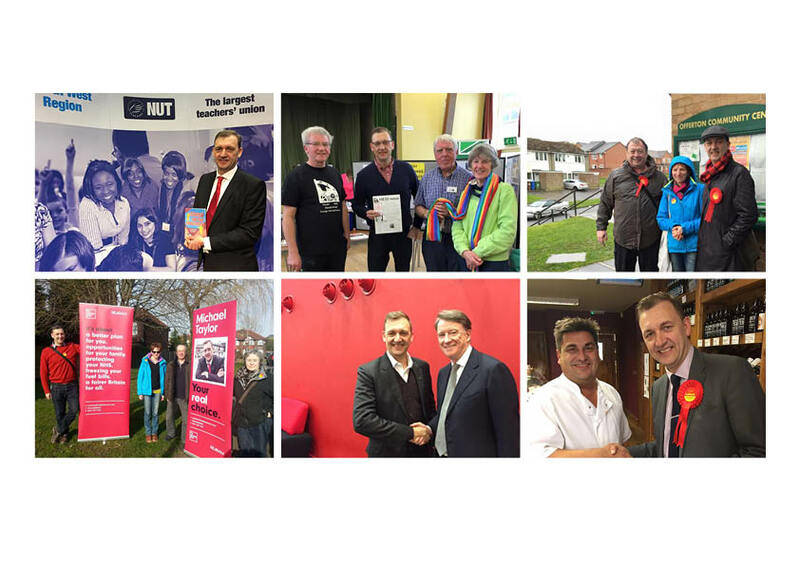 I was so proud to have achieved Labour's best ever result here, but I was even more proud of the team of activists who joined us in campaigning on a positive and lively campaign. I was particularly proud that my campaign team found room for people from right across the Labour family. A great deal has changed since then, both in my life and in the world of politics. You won't have to look very far to find my views on Brexit, the Labour leadership and the challenges we now face as a country. I also have sons about to take GCSEs and A levels who need my support. I'm also really enjoying my job at Manchester Metropolitan University where I work on political and external relations, including making a strong case for the Higher Education sector on developing skills and contributing to an industrial strategy. We've also established a non-partisan think-tank where we are finding opportunities to project world-class research into policy development. For these reasons and more I wrote to the Labour Party North West office this week to make it clear I wouldn't be contesting this election. I hope Labour select a candidate who will build on the strides we made in 2015, continue to hold together a broad based team of fantastic activists, gain the experience and, you never know, cause a major upset.